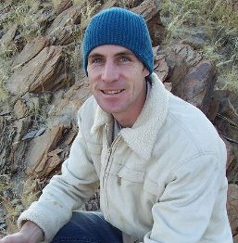 BizHear is the brainchild of Blair Crawford. 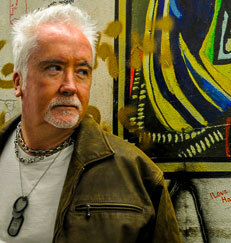 Blair is the founder of Bournemouth‘s first community radio station, Hope FM. The station is licenced by Ofcom and has an impressive track record of over 10 years community broadcasting in the local area. Blair began his broadcasting career in the City of Sheffield working for a commercial radio station, Radio Hallam, for a period of some seven years before moving to Bournemouth to serve as Chief Executive of the Bournemouth YMCA. Over the years, Blair has produced countless radio programmes and interviewed hundreds of people from a range of diverse backgrounds. 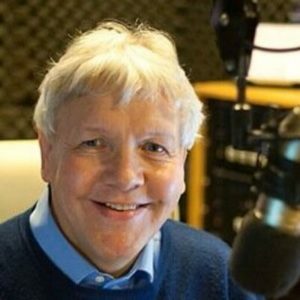 He is an experienced and gifted broadcaster well able to draw the very best out of his subjects whilst using the dulcet tones of his Irish blarney to make the experience both entertaining and fun. Blair and his team of equally experienced interviewers and broadcasters will consult with you so that you are best enabled to tell your story to gain maximum benefit. Your podcast programme will be recorded in Hope FM’s studio’s giving you the opportunity to experience the world of community broadcasting and providing the best recording acoustic environment. 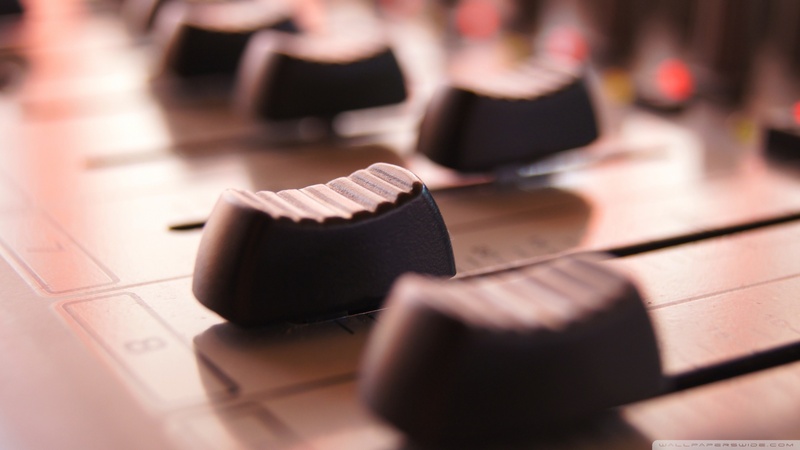 The community broadcasting team will undertake the editing process and post the completed podcast programme on the BizHear website at www.bizhear.com from where it can be listened, downloaded and shared on a range of other distribution platforms. 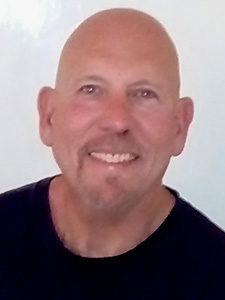 Kevin’s foray into radio began in the early ‘90’s when he worked as a presenter on variously formatted commercial radio stations, eventually expanding into advertising sales & station management. In 1999 he set up The Radio Academy, a radio training facility which provided the curriculum for the first university degree in South Africa recognised by the National Qualifications Authority. 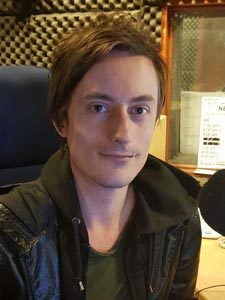 Kevin set up two radio stations from scratch before coming to Hope FM in 2006 to help transition the station from a part-time service to a fully-fledged 24/7 licensed community radio station, which he has helped run ever since. After graduating with a degree in Music Production and Performance, Daniel joined Hope FM in 2009. Today, Daniel is the station’s Operations Manager, overseeing the day to day running of the station and production department. He has also – presented Hope FM’s New Music Show since 2014, produced shows for Offshore Music Radio and ABC Oldies, edited content for BBC Radio Solent, and worked on post-production audio on various film and advertising projects, including; the award-winning feature-documentary, Drying For Freedom (2011, White Lantern Film), and campaigns for Mizuno, Garmin and Reebok. He is also music editor at London based, Vulture Hound Magazine. Animal advocate & anti-hunter, salad eating wannabe (desperate attempts at keeping the middle parts un-lumpy), Karin started her career in fashion textiles for screen printing, she now juggles creative direction and managing client relationships. 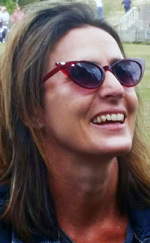 Her studies include Textile design, an MBA, Social Media and Online Reputation Management.Karin believes ‘listen to your client – pretend you are in their shoes and offer solutions’. Her strengths are finding great ideas and delivering near impossible requests! Technohead and Data Wrangler. David started his career as a graphic Designer but was gradually lured into the world of web and custom application development. David’s flair for code has seen him develop custom insurance platforms, business management apps, eCommerce systems and state-of-the-art websites and has the experience to offer all the tweaks and functionality to make your apps and website work for you and ensure you carry on shining. Drone Pilot, digital shy guy – coffee drinking, loud music maestro and dad of 3. Branding and web design are his strong points. Working with UK based, as well as international companies in Germany, Australia and South Africa to name a few. The quieter one in the pack prefers to be ‘in his graphic capsule’, wearing headphones, doing creative magic for customers like you!